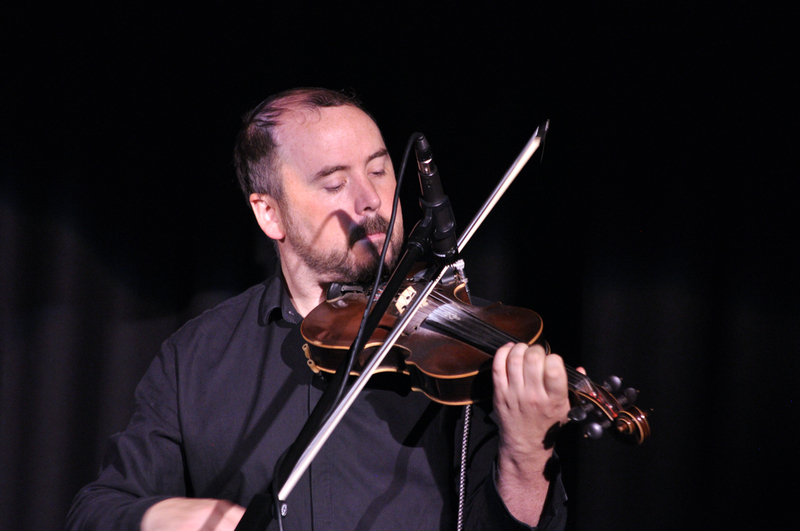 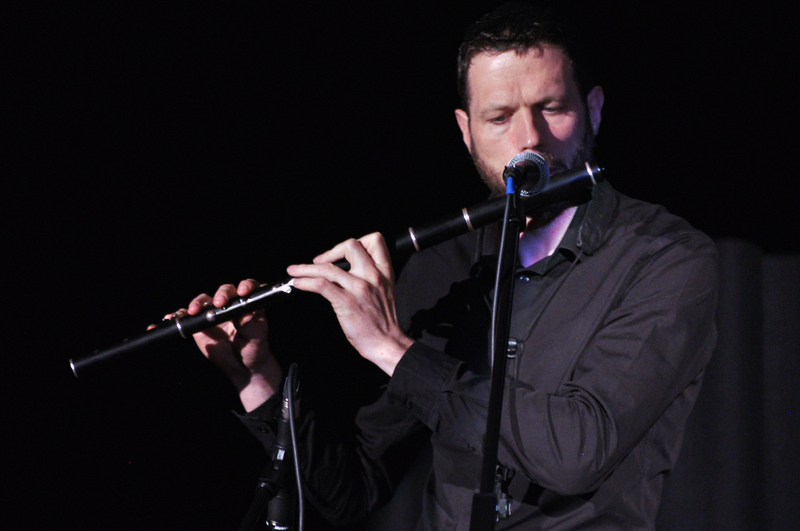 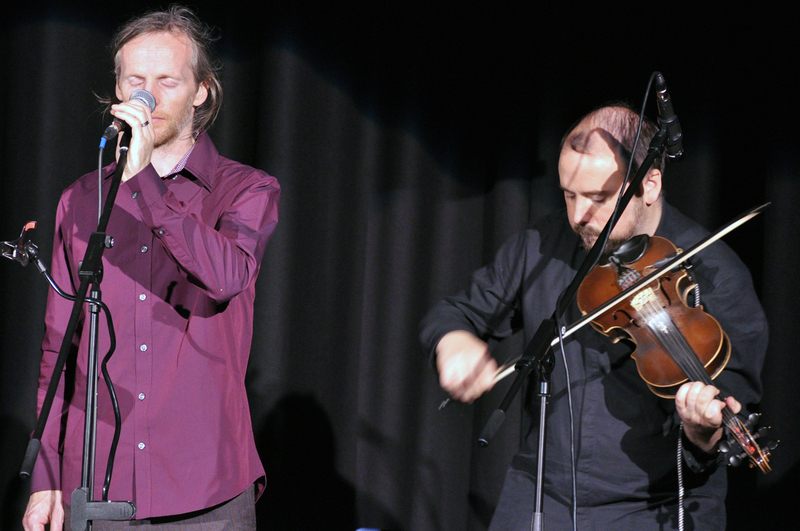 The story was that of the Irish mathematician Sir William Rowan Hamilton, and the music came from three Irish musicians – singer/composer Lorcán Mac Mathúna, fiddle player Daire Bracken and piper Eamonn Galldubh. 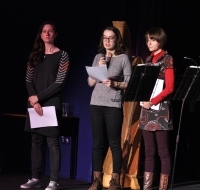 They came to the Festival through the support of the Year of Young People Event Fund and Culture Ireland. Hamilton was a remarkable man, who could speak ten languages by the age of 10, wrote poetry and was a friend of Wordsworth and Coleridge. 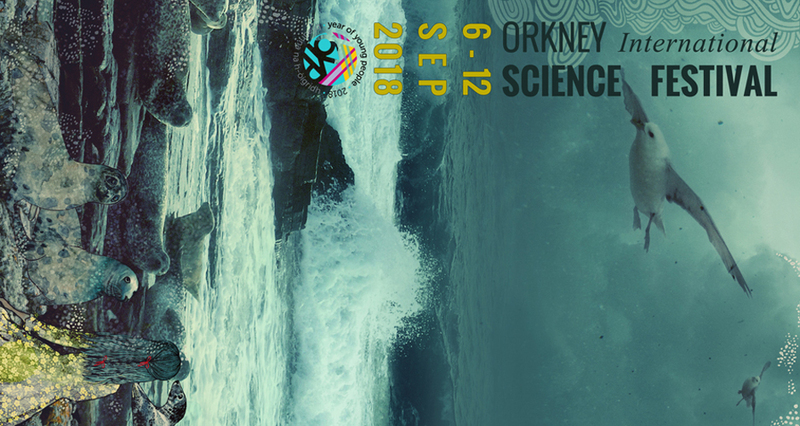 He reformulated Newton’s laws of motion in a remarkable way that looked almost a century ahead to modern quantum theory, and touch deep and beautiful levels in his work on matter, light and the structure of space and time. 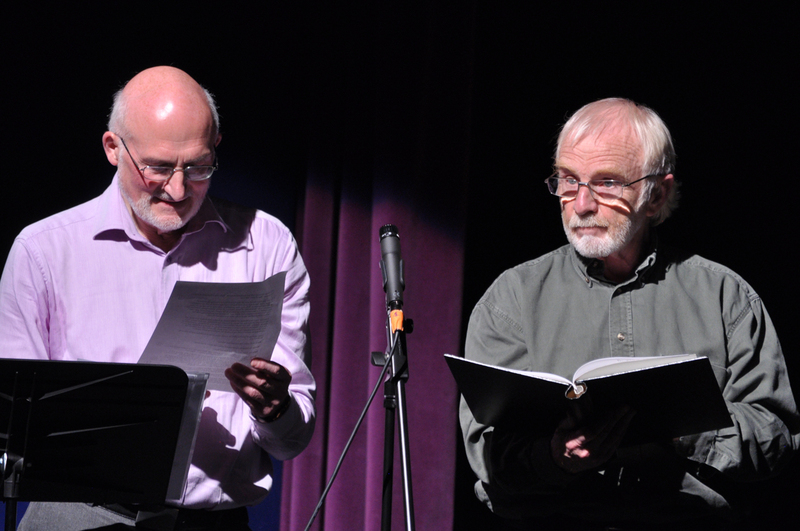 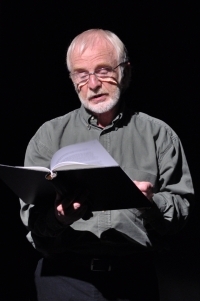 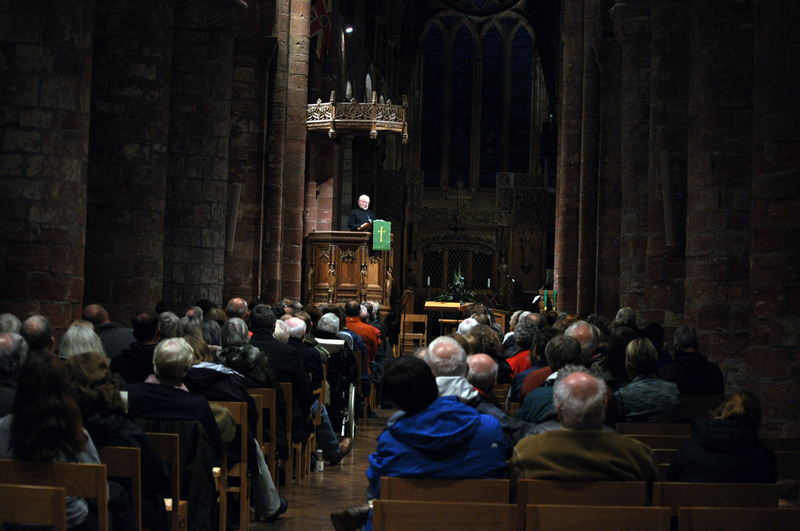 Dave Grieve read from his writings, ranging from the background to his great discoveries to the sadness of a lost love. 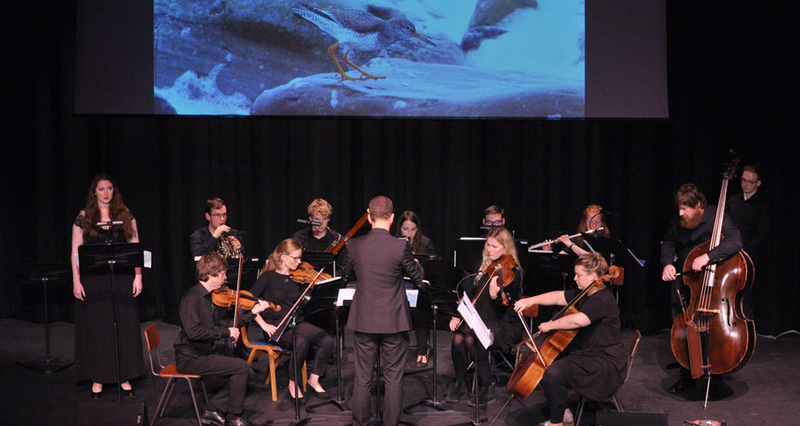 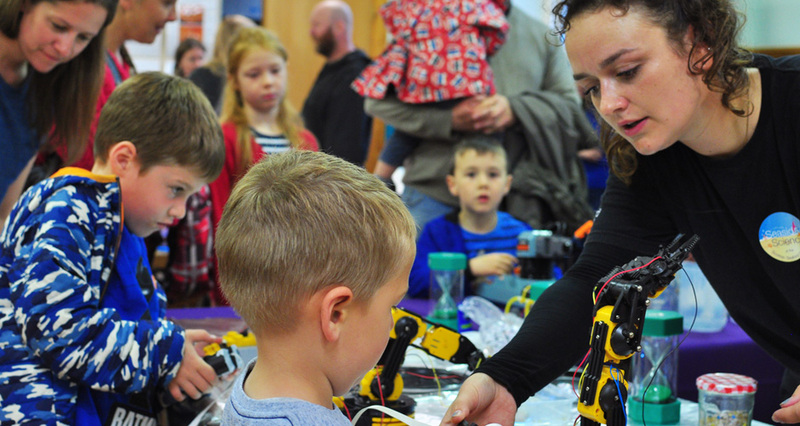 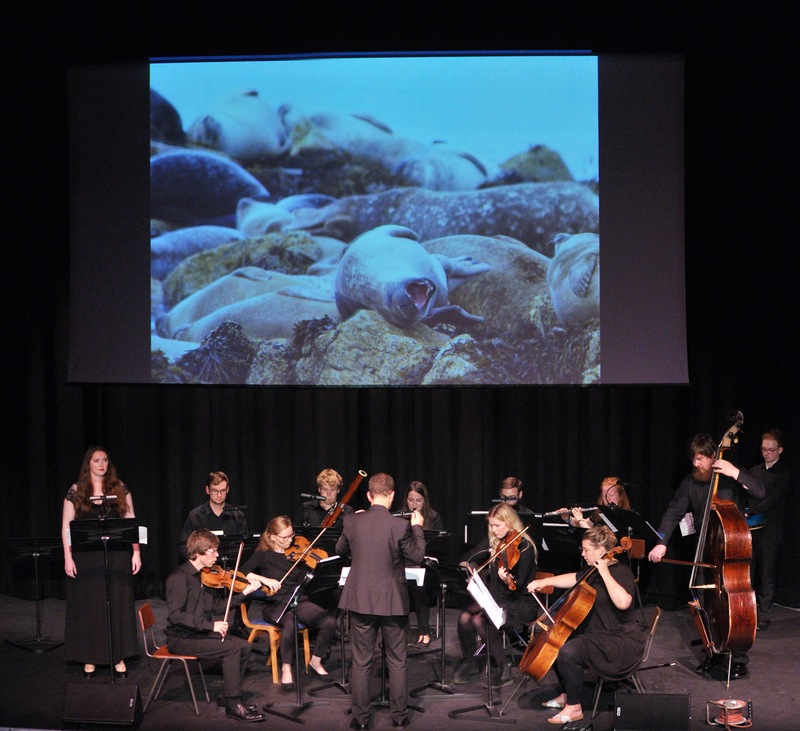 Among the many outstanding department at St Andrews University are environmental science and music – and the two of them are combining together brilliantly in a new initiative called Music Planet. 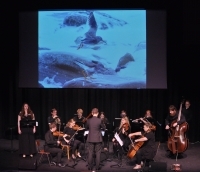 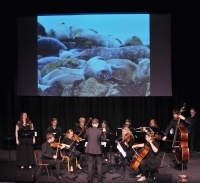 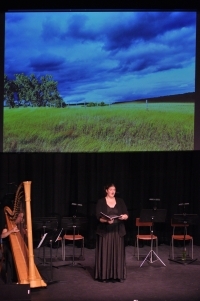 It brought to the Festival the St Andrews New Music Ensemble with music for the natural world. 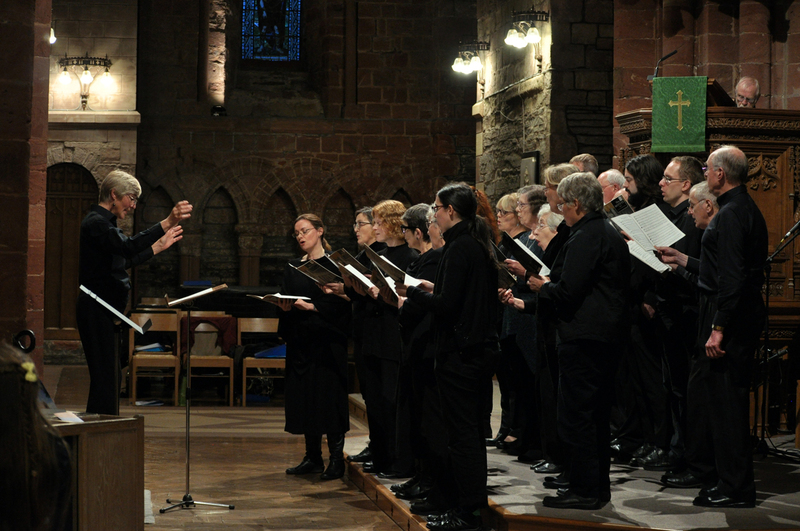 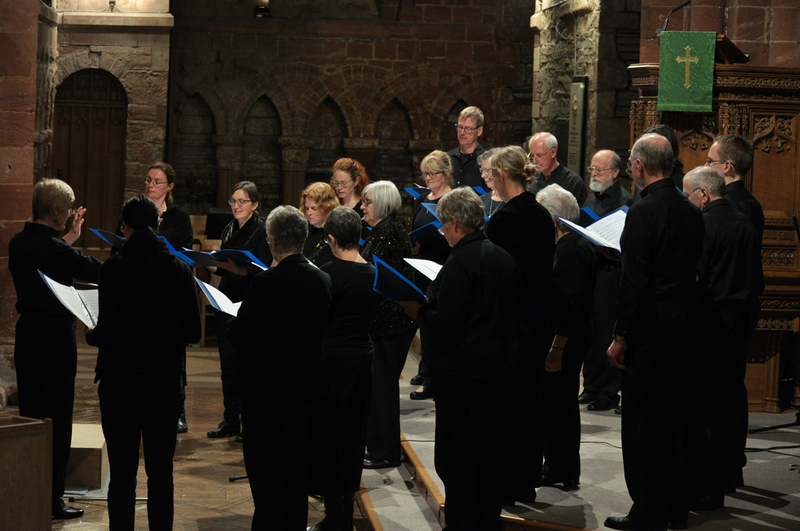 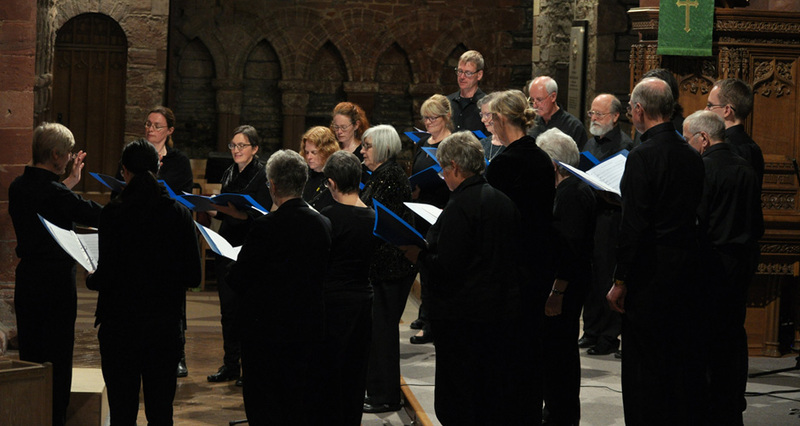 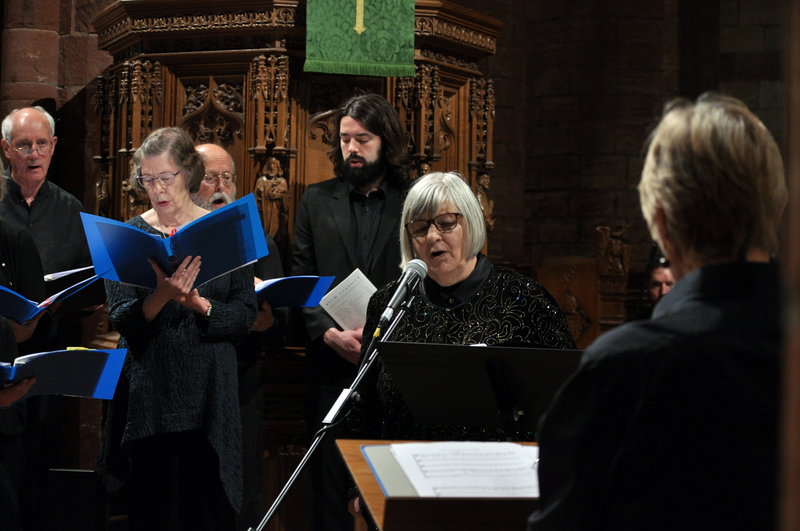 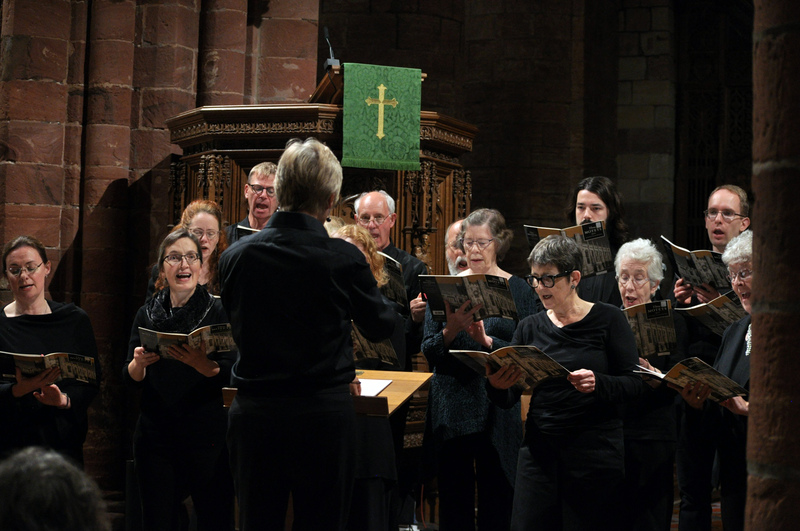 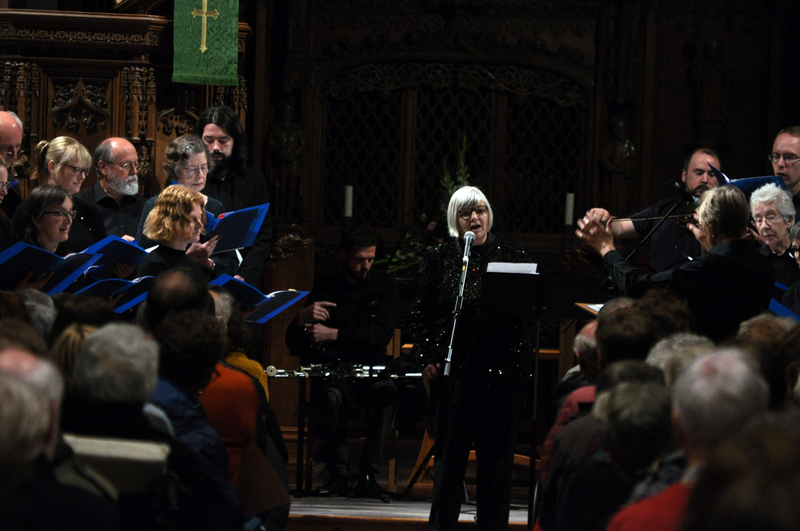 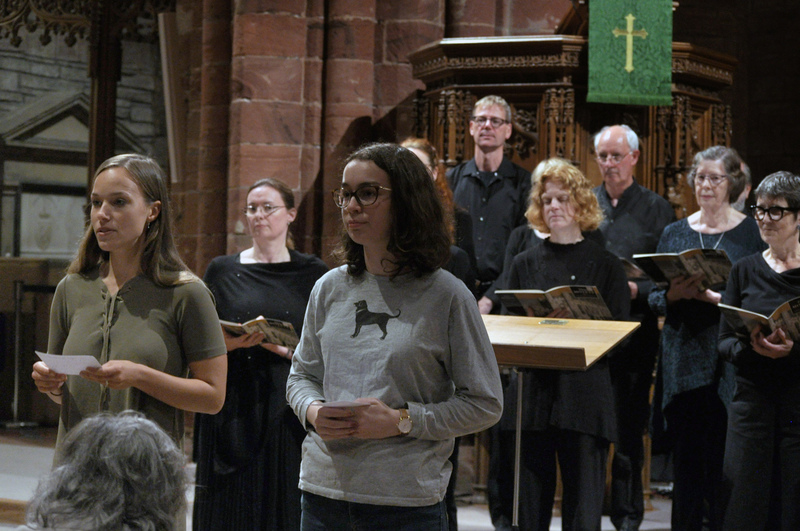 There was Hildegard of Bingen and Gabrieli, Handel and Haydn, Schubert and Liszt – and a new work by the Canadian-born Scots-resident composer Emily Doolittle, developed out of seal songs. It was an opportunity too to hear soloists Catherine Hooper and Judy Brown. 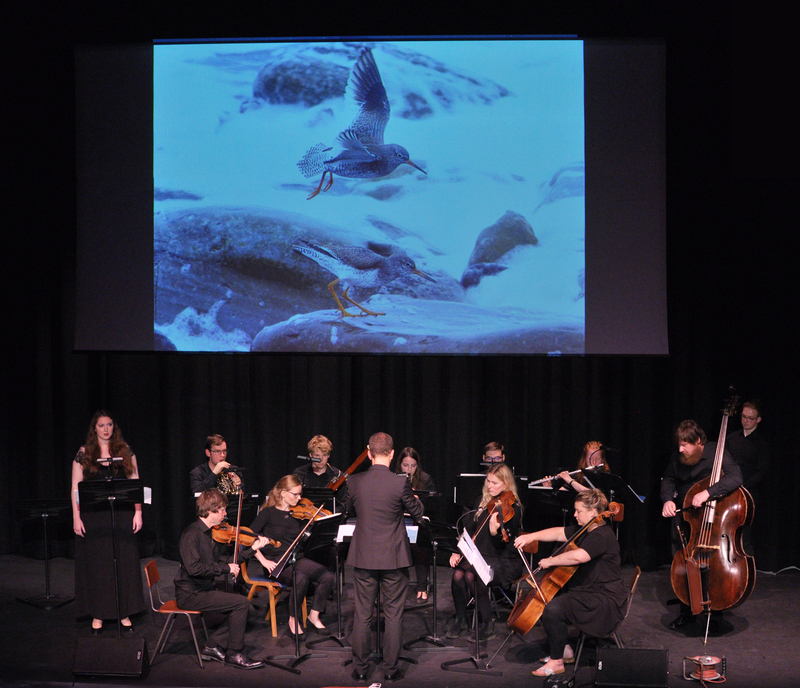 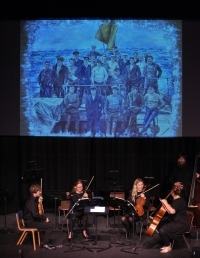 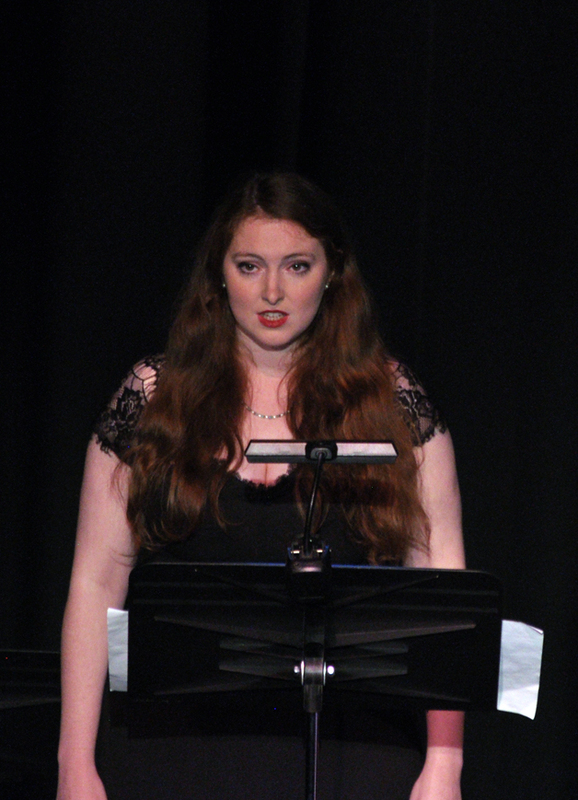 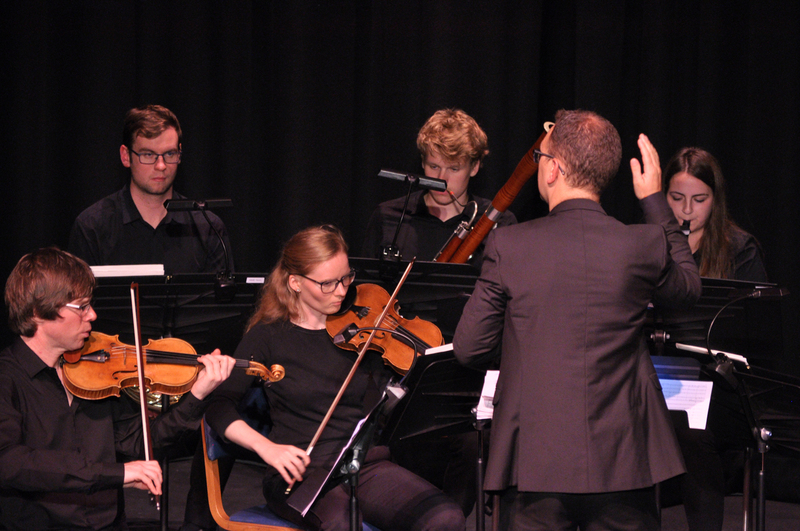 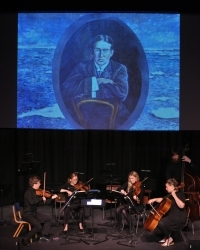 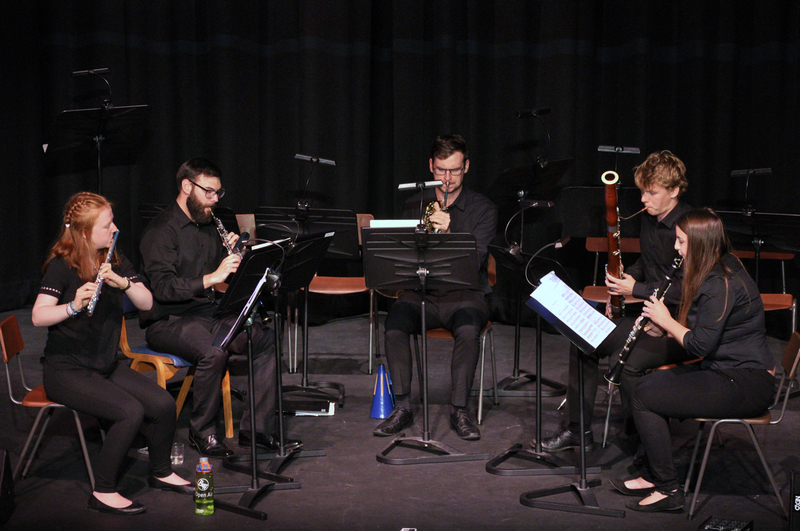 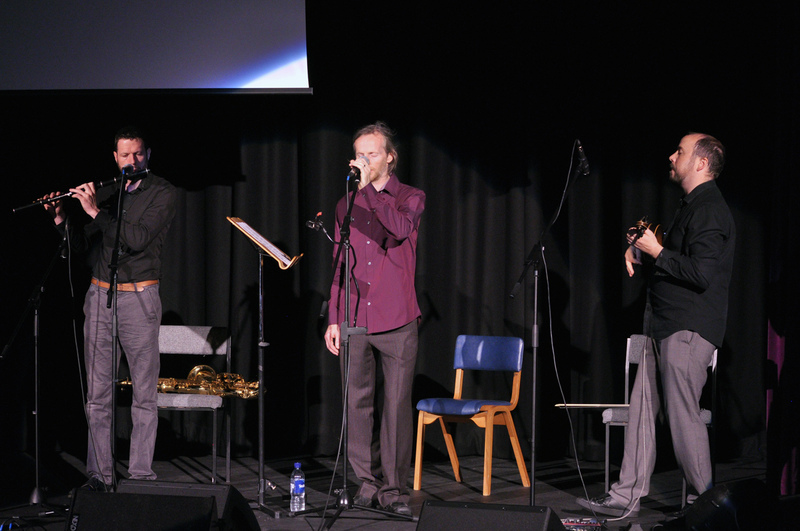 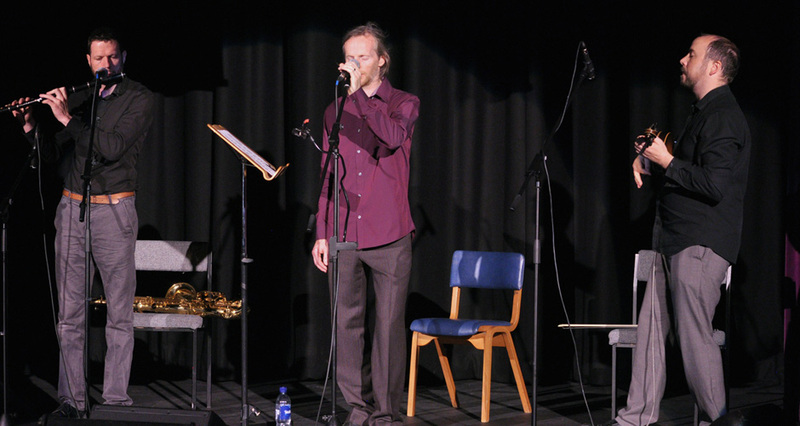 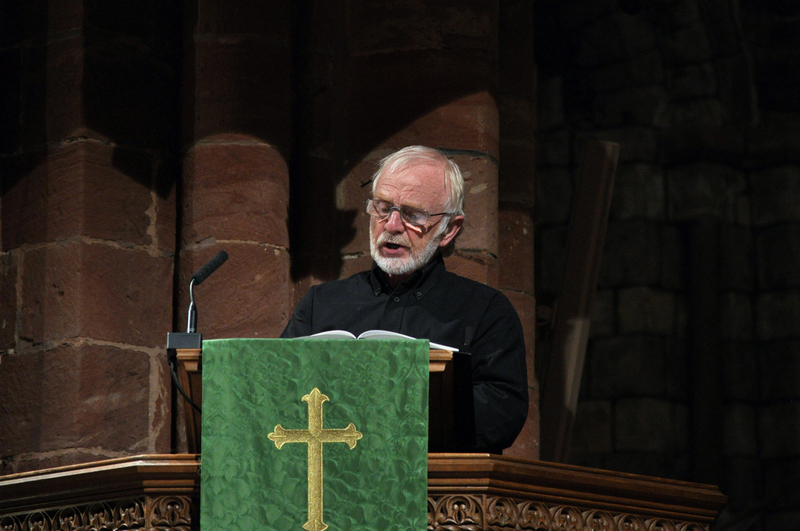 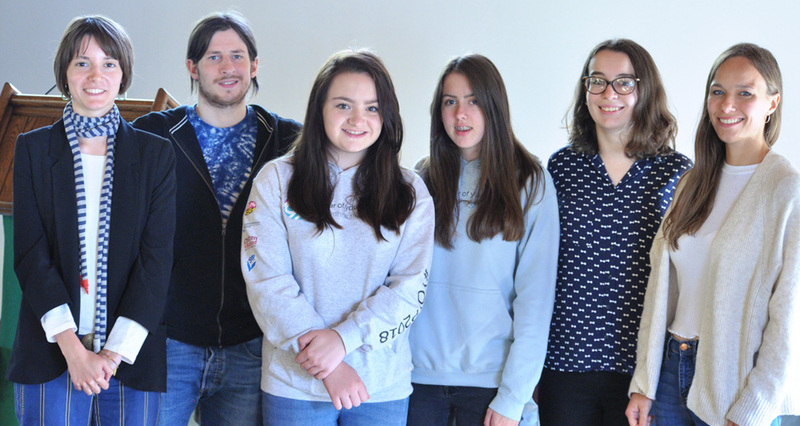 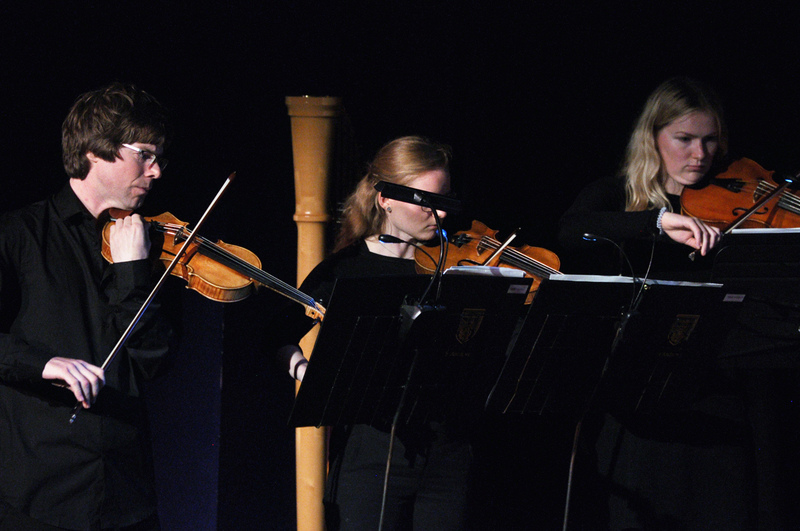 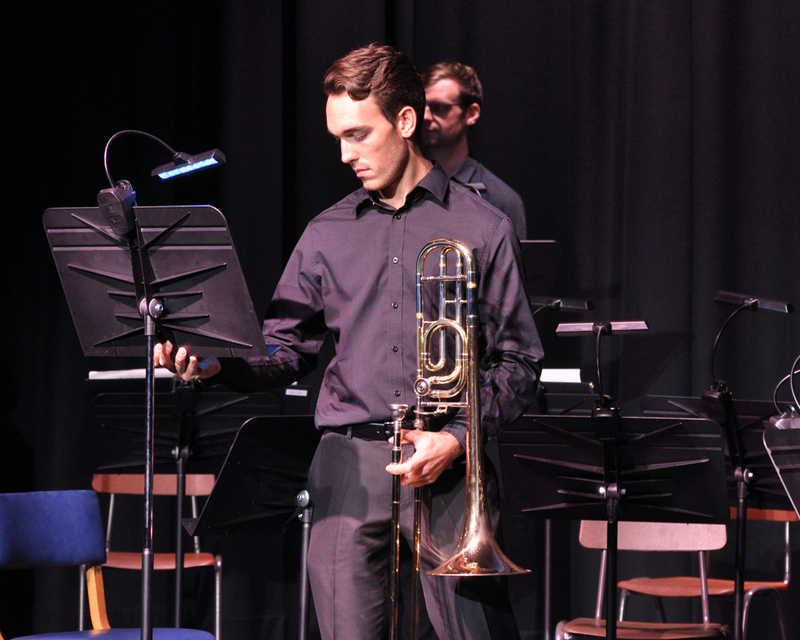 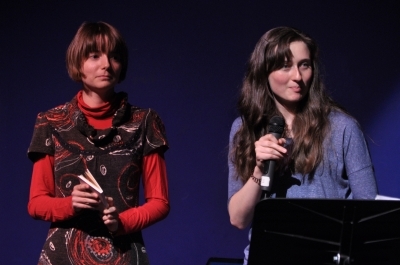 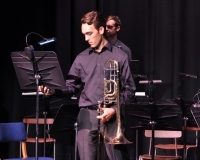 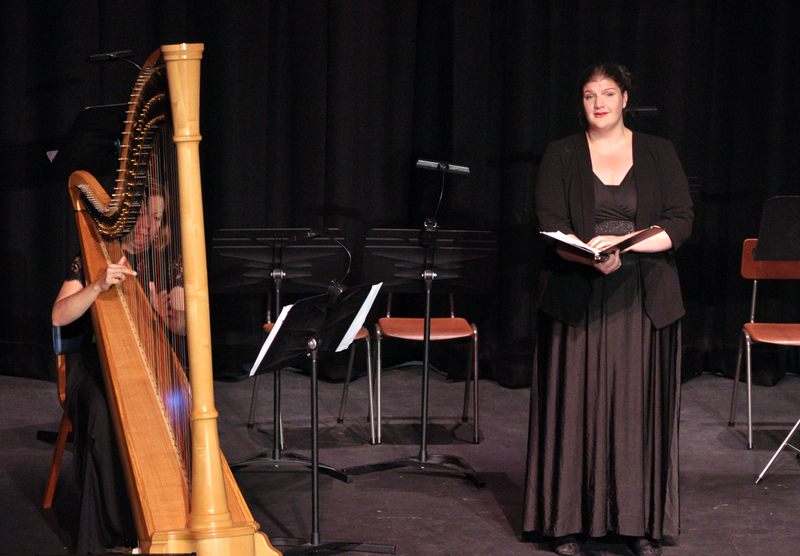 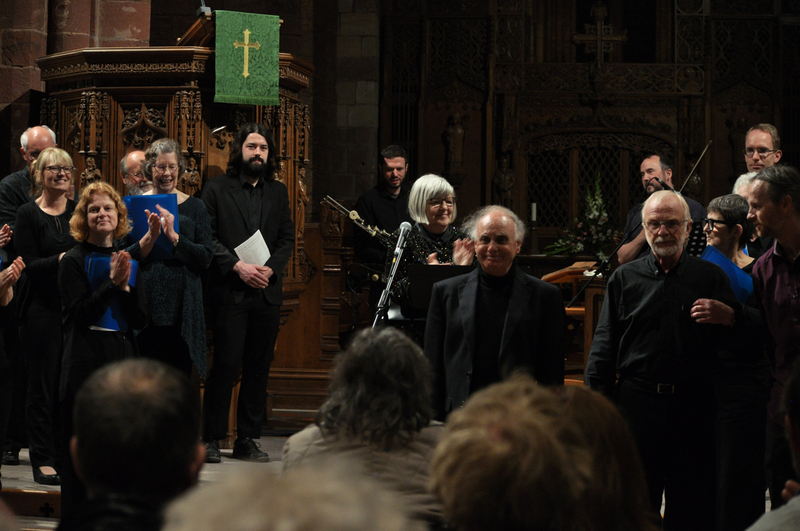 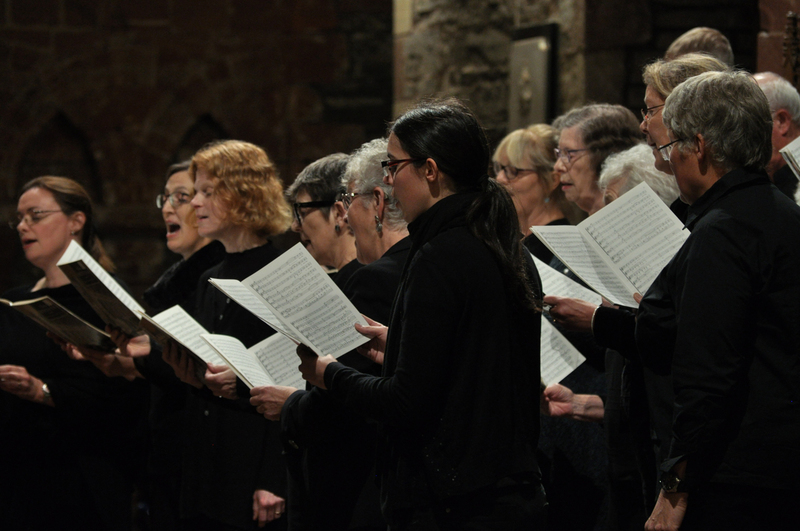 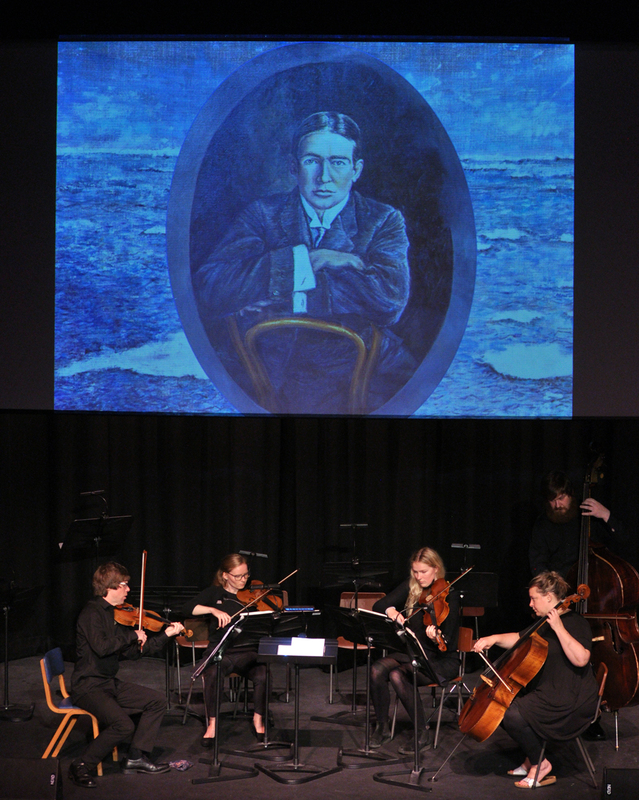 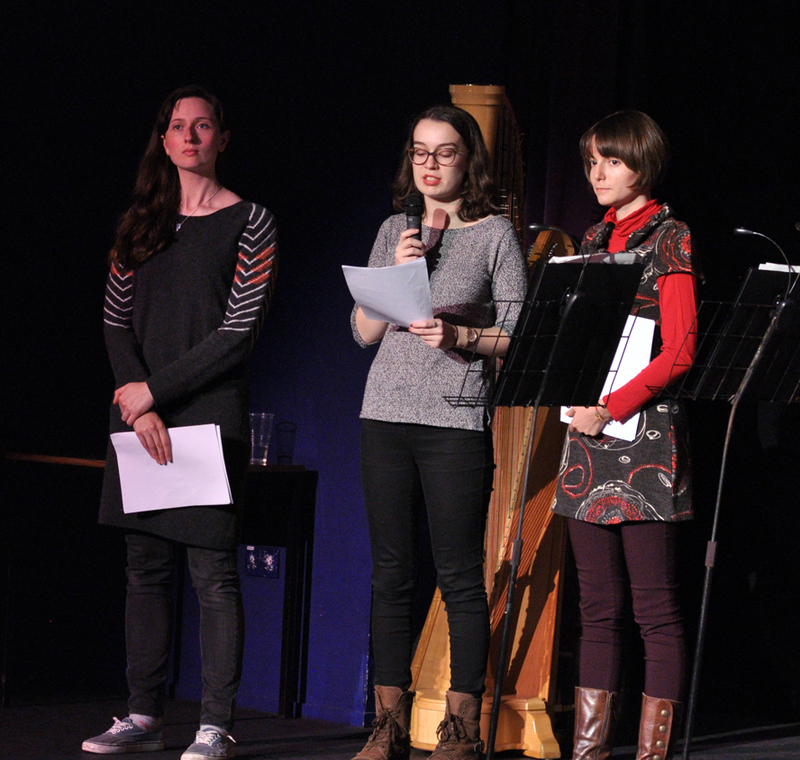 There were three concerts – in the Orkney Brewery, in St Magnus Cathedral, and on the Friday evening in the Orkney Theatre a combination of music and visual images and introductory text read by three of the team of young people who introduced all this year’s events. 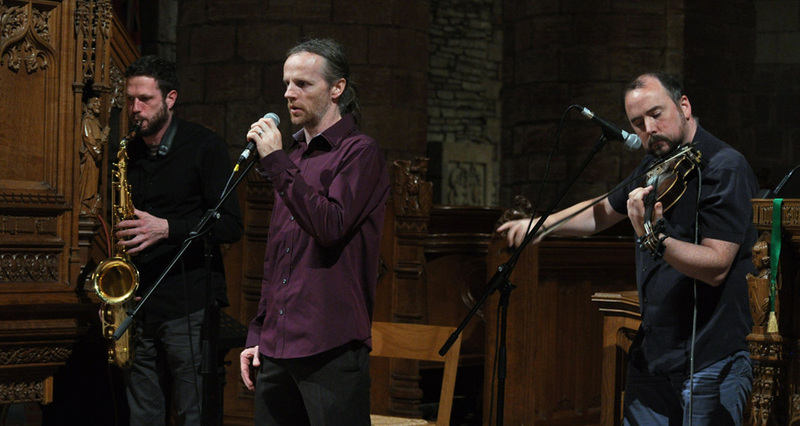 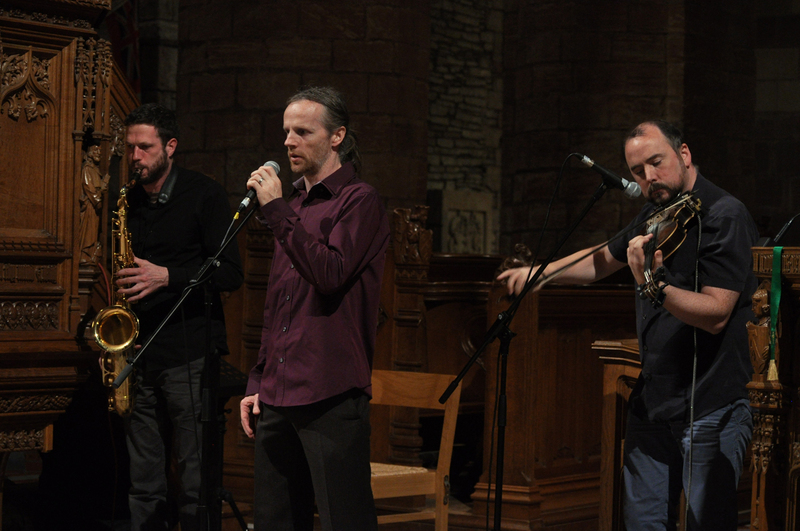 The Sunday evening concert in the Cathedral, with the Mayfield Singers and Paisley Abbey organist George McPhee and readings by Dave Grieve, is always something to look forward to keenly, and this year they were joined by the visiting Irish musicians Lorcán Mac Mathúna, Daire Bracken and Eamonn Galldubh. 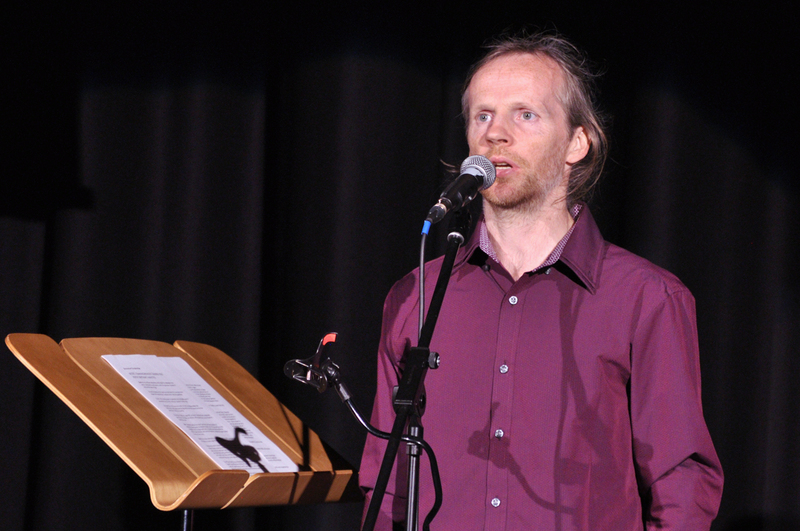 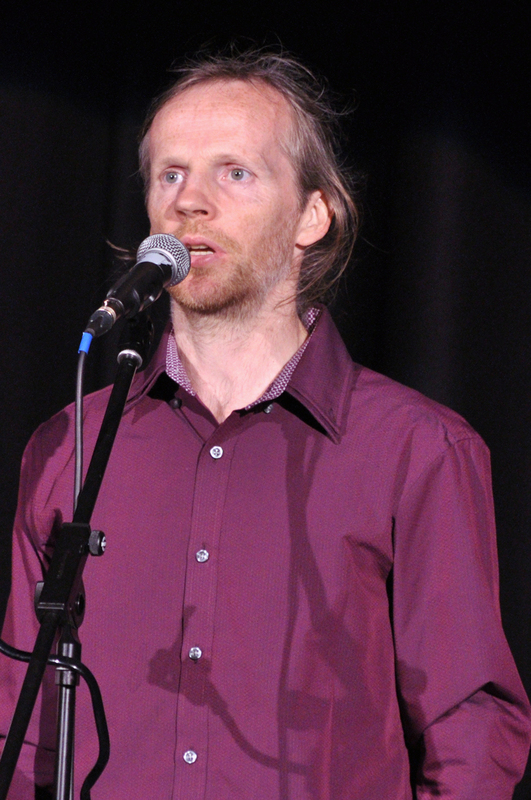 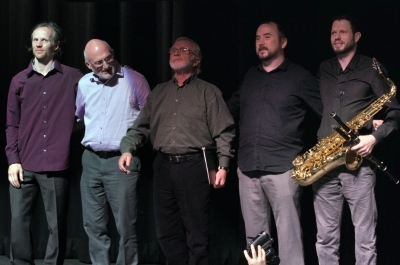 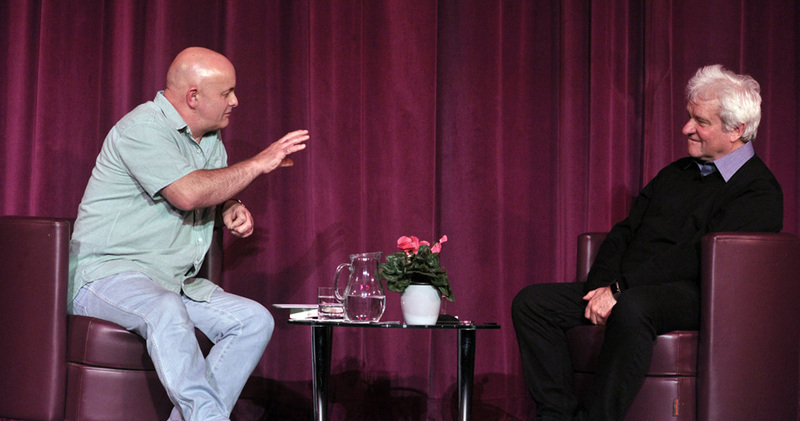 The theme was the great tradition of scholarship in Ireland, from Celtic bards and medieval thinkers to modern times, and the readings ended with a quote from the quantum theorist John Bell. And the concert ended unforgettably with Lorcán Mac Mathúna’s composition The Walls of Dublin, led by the soaring voice of Sheena Wellington, with fiddle and pipes joining in, and then the choir and the deep and powerful sound of the organ – it was unforgettable!